I am sorry I don't have anything more exciting for you today. But, you see, I am sick. I thought I had the flu but as it turns out I have pneumonia. I never would have imagined that I could get this sick. I always pride myself on my great diet, my swimming regimen, etc. It is pretty disconcerting to find that you can be taken down so quickly no matter what you do or how hard you try and stay healthy or how many times a day you wash your hands. 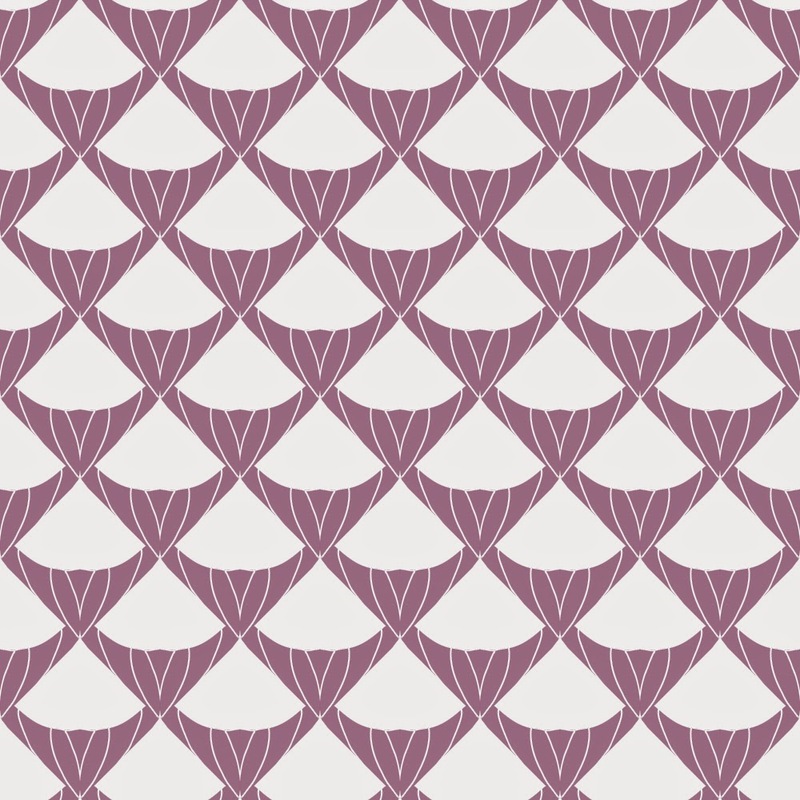 This pattern above is something I did a few weeks ago when I found this web site called mad patterns. Try it out and you will certainly be amazed at the many permutations a pattern can take on! I just did my post very similar to yours, Roberta! UGH...I am so, so good about the hand washing, Lysol/bleach in the house but still caught hubby's...only bronchitis for me..hope you get better quick!! REST...the best medicine!! Ah ha! Patterns replicating like virus! Sorry you are so ill.
Get well soon and be gentle with yourself. I know where you are coming from. I had walking pneumonia several years back. I couldn't even walk across the room, I was so weak ... yet I did not have a cough. I was completely floored when the X-ray showed what was wrong. You take it easy, and get better soon. Wow, pneumonia...hope you feel better quickly ! healing thoughts heading your way ! Get well soon, Roberta ... do not worry about a blog post, your health is much more important !